Floridians aren’t tuned into the governor’s race yet. Should they be? The campaign is more than a year old. 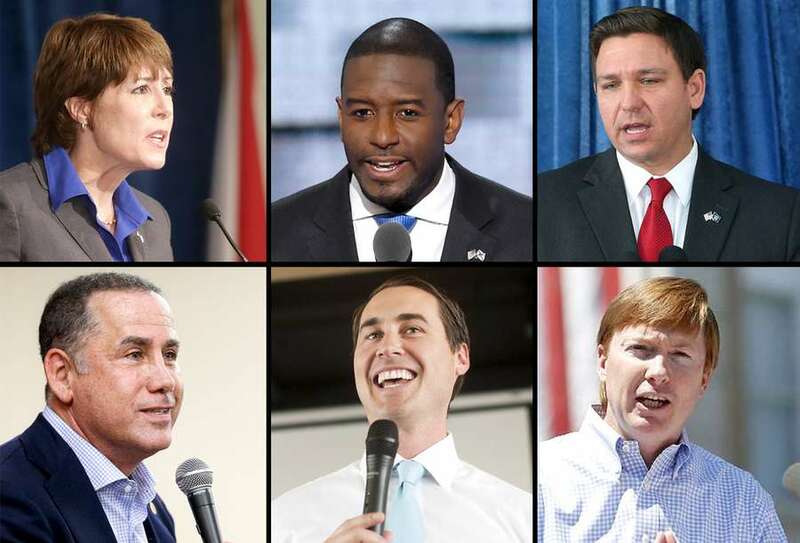 So why are Florida's governor candidates still largely unknown to the electorate? It's become a familiar dance. Once or twice per week, a polling firm releases a new survey of Florida voters on the governor's race. The Buzz covers the poll. Campaign flacks seize on the findings that suit their narratives. Within a few hours we all move on to something else. Then next poll comes out. Rinse, repeat. A few governor candidates might have reason to worry about the early polling. A few candidates should probably feel optimistic about the numbers. But one finding has proven consistent in almost every recent poll: Five months out from the party primaries, most Florida voters haven't picked a candidate. In fact, most voters aren't paying any attention to the race. 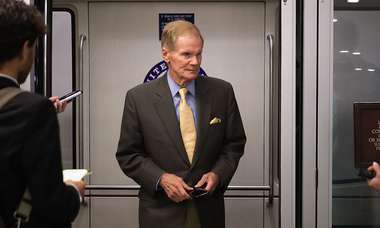 Florida elections experts say that's to be expected. "Most people have lives and they're thinking about other things," said Carol Weissert, Florida State University's chair of civic education and political science. "There's no reason to think about a race that's (still) five months away." But some candidates have been on the trail for over a year. The six declared major party contenders had spent a combined $15.9 million on the race through February, and raised millions more than that. Despite all that campaigning, one February Quinnipiac University Poll found that three in four Floridians didn’t know enough about Republican Adam Putnam — who voters have twice elected to statewide office — to form an opinion about him. Kevin Wagner, chair of Florida Atlantic University's department of political science, said candidates are likely more focused on meeting with grassroots groups and fundraising than building broad name recognition at this early stage of the campaign. "A lot of the stuff that goes on early in the campaign is not stuff that's terribly visible," Wagner said. Long months of campaigning can also prove to be the great equalizer between a lesser known candidate and a deep-pocketed opponent. “For a political unknown candidate, a long primary is essential,” said Darryl Paulson, USF St. Petersburg professor emeritus of government. Weissert said in a state as populous and geographically spread out as Florida, candidates will have to spend big money on television to win name recognition across the state. Wagner noted that in the loud media environment of the Trump era, it can be difficult for any candidate to earn a disproportionate amount of press coverage. 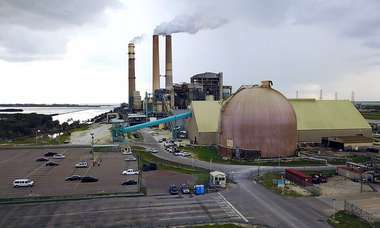 "It's just a heavy lift to get people in Miami to pay attention to Tallahassee," Weissert said. And it's especially difficult to get voters to pay attention this early. The last time Florida held a gubernatorial election without an incumbent on the ballot was 2010. At this point in that cycle, the eventual winner, Rick Scott, hadn't even declared his candidacy. If you ask Tampa Bay voters about the race today, many will tell you they're not following it too closely. "I'm sure I'll brush up on the candidates and make an educated decision, but as of now I haven't done too much research into it," Scott Higgins of Tampa told the Buzz. Higgins added that he doesn't think candidates should need a year of campaigning to get their messages out. Other Bay area voters said although they aren't engaged with the race yet, they understand why candidates campaign so hard for so long. "It's just like when you were running for class president," said Jauhar Elamin of St. Petersburg. "You put all your efforts into it, you handed out your candies, you put pins on people's shirts. It made a difference. Everyone knew your image. Everyone knew what you were about."